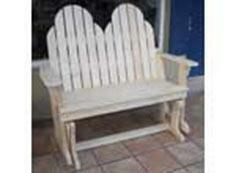 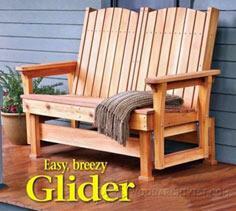 A glider is a perfect focal point for a relaxing and beautifully decorated porch, patio or deck. 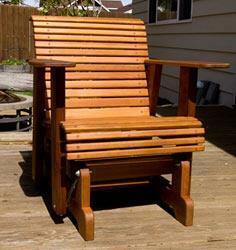 A glider is a center of conversation and entertaining and is so comfortable, you'll wish you could move it into your family room. 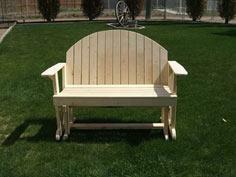 Add comfy cushions or pillow, and you've created the most sought after seat in your yard. 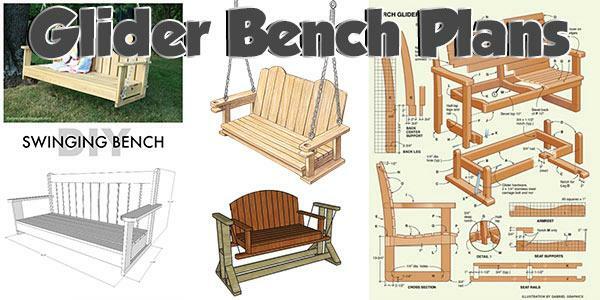 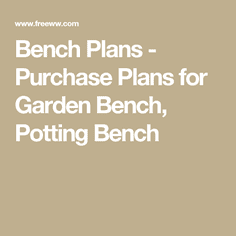 With so many choices, you'll have a hard time choosing only one plan for your glider bench. 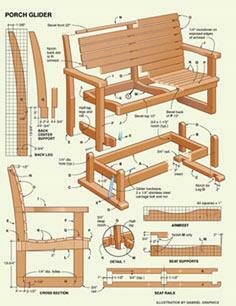 These seat plans come with drawings, instructions and useful guides to help you complete your homey woodworking project. 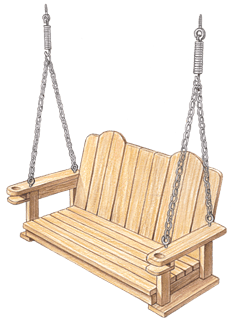 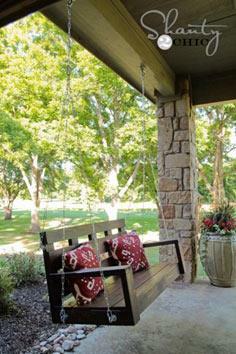 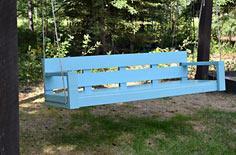 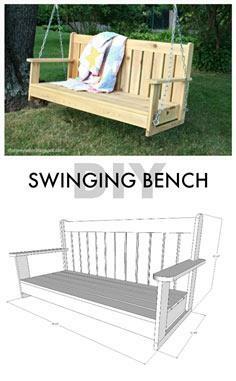 Choose a simple, super-easy swing made with stock lumber for a seat you can have completed and ready to use in just a day. 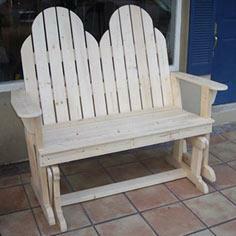 More adventuresome builders may choose an Adirondack style glider loveseat that's nice enough to use in your living room.